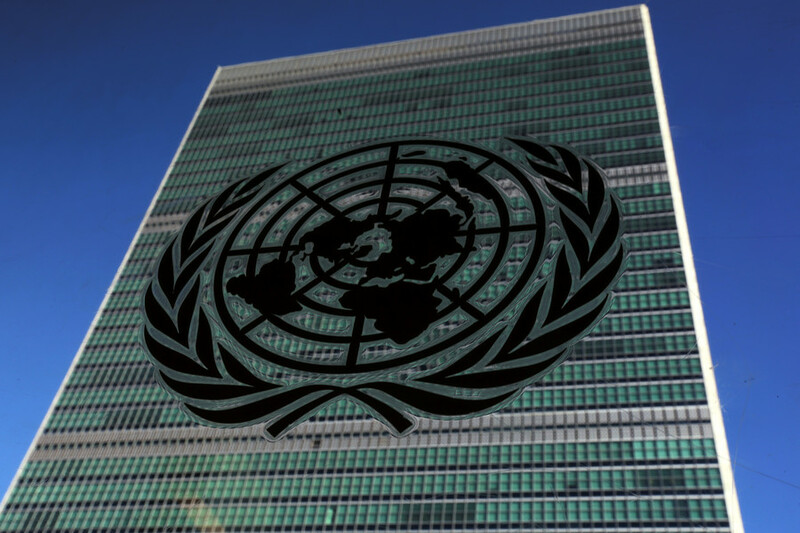 President Donald Trump has threatened to cut aid to UN member states who vote against US at the upcoming UN General Assembly on the issue of Washington’s Jerusalem move. He said the US will save “billions” in the process. His threats come ahead of the rare emergency special session of the UNGA scheduled for Thursday. 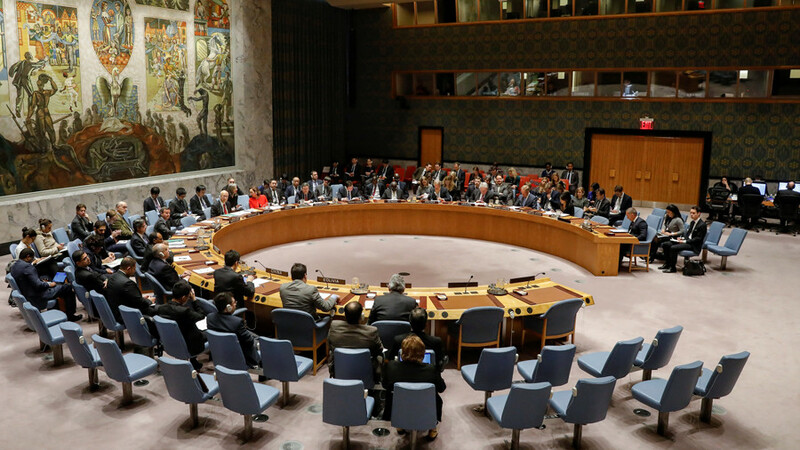 Arab and Muslim countries requested the meeting after the US vetoed a UN Security Council resolution to rescind Trump’s declaration of Jerusalem as Israel's capital. 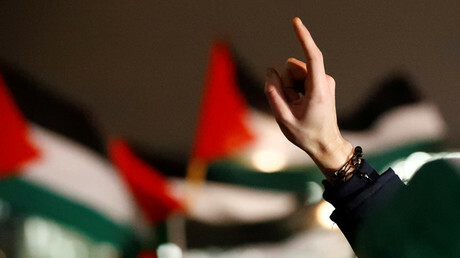 Trump went ahead with his controversial declaration earlier this month despite multiple warnings against doing so, drawing international condemnation and stirring protests from Muslims worldwide. “They take hundreds of millions of dollars and even billions of dollars, and then they vote against us. Well, we're watching those votes. Let them vote against us. We'll save a lot. We don't care,” Trump told reporters at the White House. 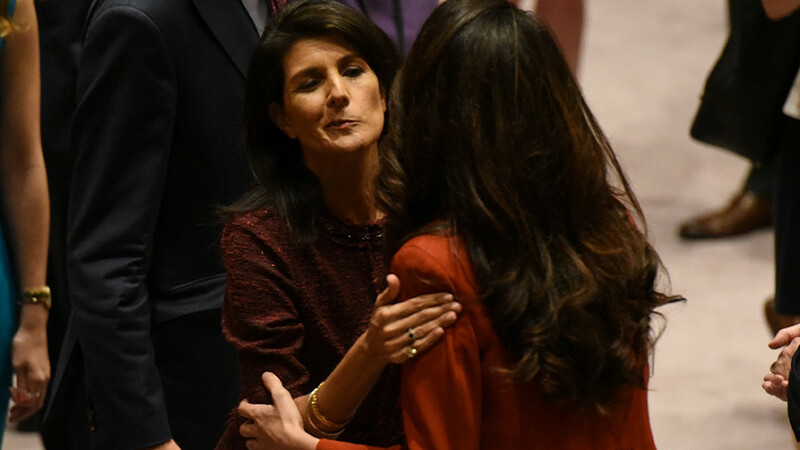 Haley voiced a similarly non-subtle warning on Twitter earlier: “We don't expect those we've helped to target us,” she stated, threatening that the US “will be taking names” of those “criticizing” Trump's Jerusalem decision during Thursday's vote. 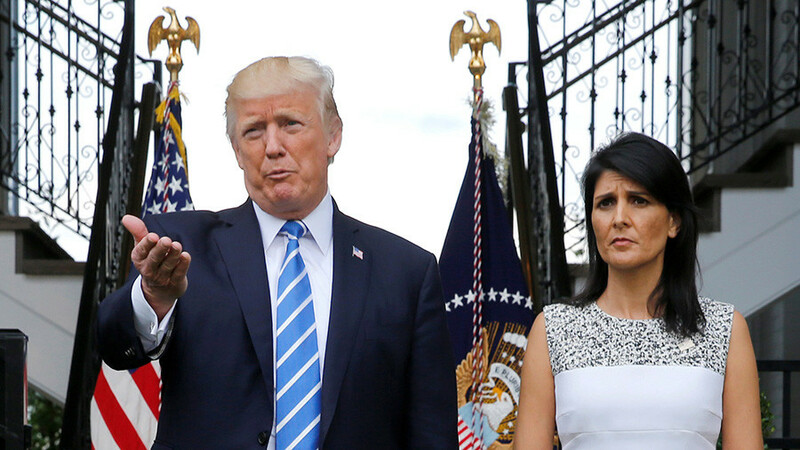 The unanimous support for the resolution in the UN Security Council was an “insult” for the US, Haley said after vetoing the resolution. It “won’t be forgotten,” she added. The US was the only state of the 15-member council to oppose the resolution. 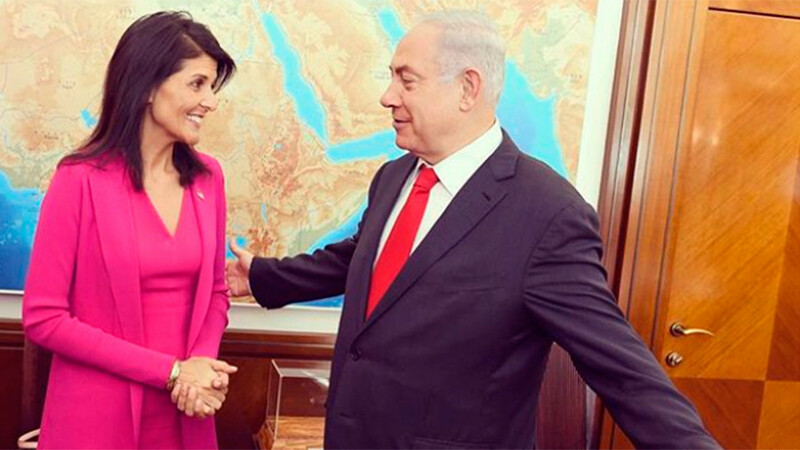 “It’s one more example of the UN doing more harm than good in addressing the Israeli-Palestinian conflict,” Haley claimed. 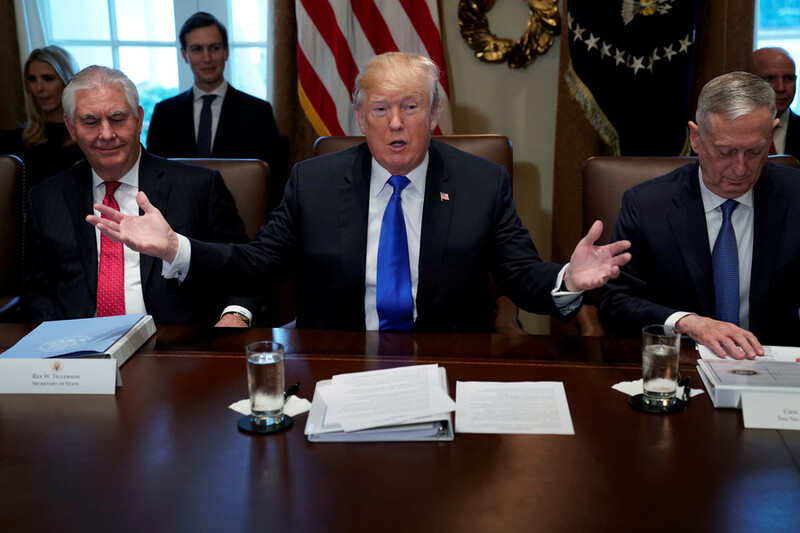 Trump’s Jerusalem move, however, has already drawn criticism from a host of countries which said the declaration itself was destructive to the Israeli-Palestinian peace process. Two days after the US decision, Palestinian President Mahmoud Abbas refused to meet US Vice President Mike Pence, stating Palestine will seek a new mediator for the conflict. The leaders of Muslim countries, who gathered for an emergency summit of the Organization of Islamic Cooperation (OIC) in mid-December in Istanbul, stated that the US decision effectively voided its status as a mediator in the decades-old conflict, and called for world-wide recognition of East Jerusalem as the capital of Palestine.